With the holiday season in full force, many businesses are making a last push to get customers out and spending money before Christmas and the New Year. So what are some ways that you can adjust your marketing this December to get the most out of the holiday season? likely your customers are to give back to you. ‘Tis the season! Connect on a more human level. All of your marketing efforts should focus on forging real, emotional human connections. That’s why you probably see so many commercials around the holiday season that abandon typical marketing jargon and focus on showing families around the tree, or enjoying a snowball fight, or outside at a skating park. Give people something familiar that invokes powerful emotions that they can hold on to, and make sure they connect those feelings with your brand. Increase engagement by asking social media followers to share. People love to share their favorite holiday memories, photos of their Christmas tree and decorations and more. This is a simple and effective way to increase engagement on your social media platforms around the holiday season. Harness the power of recommendations. With people doing significantly more shopping around the holiday season, recommendations from their friends become more important than ever. Ask your social media followers to spread the word about your company, because chances are, they have friends that will be interested in hearing about their holiday shopping success stories. Get creative. Create fun holiday countdowns on your website, blog or social media profiles, for example, or offer daily prizes or competitions to get people involved. Everything you do should be fun; the holiday season is a whimsical time of year! 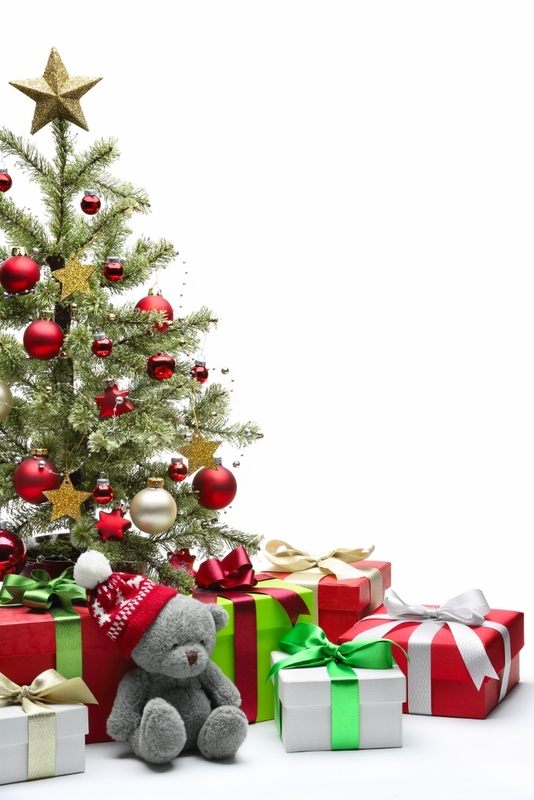 Looking for some last-minute ways to boost your marketing efforts this holiday season? Get more tips from us at Viral Solutions today! Prior to joining Viral Solutions, Christine held executive leadership roles at some of the largest small business consulting firms in the USA. Her experience includes leading direct reports of over 130 remote sales agents who generated $38mm in annual revenue. She obtained her Marketing degree from British Columbia Institute of Technology. Bring her C-Suite experience to your small business. Although our company is virtual, and we can work with you wherever you are located, she is located in Denver, Colorado and owns a second home in Vancouver, BC Canada.